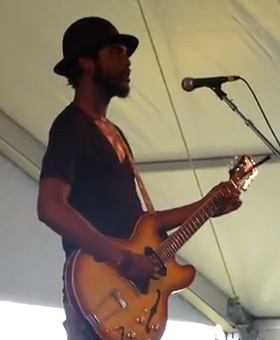 NPR is featuring audio from Gary Clark Jr.'s show at the Newport Folk Festival last weekend where Gary rocked the crowd on his Ltd. Ed. 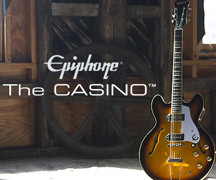 50th anniversary '61 Reissue Epiphone Casino. With NPR now on board, Gary has arrived. Go here to listen. Here's a clip from the same show of Gary performing "Catfish Blues," which by now we can safely say he owns. 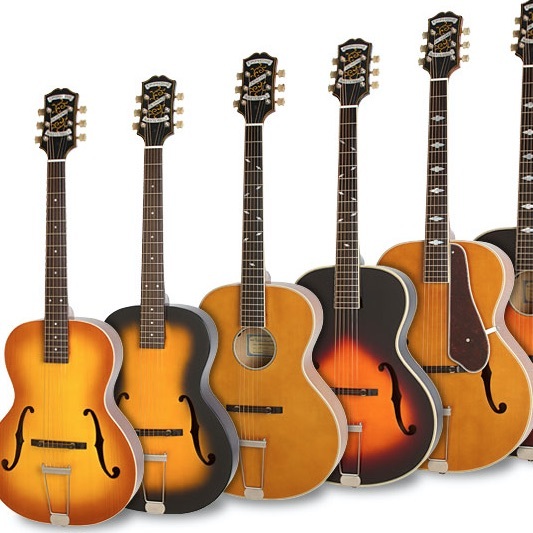 "Catfish Blues" has been a country and blues staple beginning with Robert Petway in the early '40s and later (sometimes as "Kansas City Blues") by Jim Jackson, Ernest Tubb, Tampa Red, and Jimi Hendrix. We anxiously await a release date for Gary's full-length LP due in the fall. In the meantime, we watch, listen, and wait.